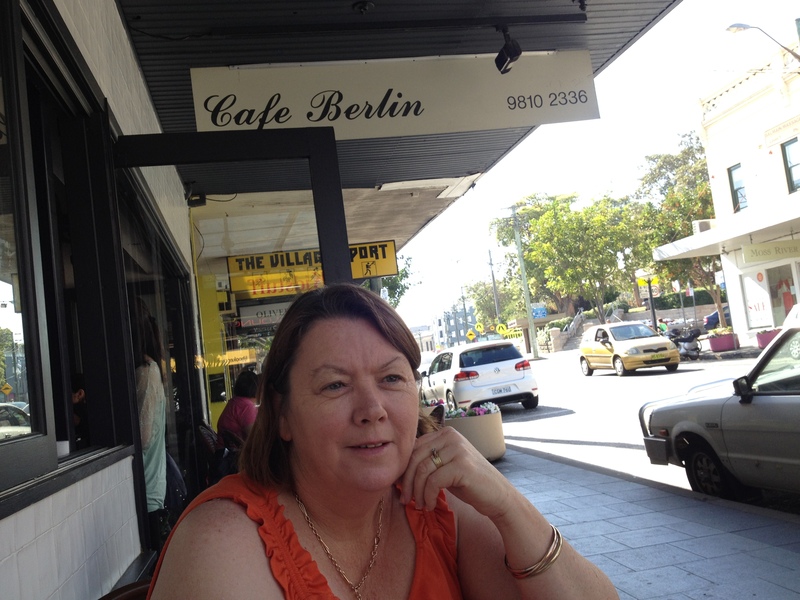 With just two weeks to go before we will be in Germany, we went to the Cafe Berlin in Balmain, just down from the Unity Hall Hotel. We beat the Sunday morning heat with an early start and enjoyed breakfast and coffee on the footpath, watching the world go by. Afterwards, we went for a wander around the block that encloses Balmain Hospital… a real mix of old and new, dilapidated and renovated, loved and let go. If this is a typical German breakfast, I’m going to need to buy a whole new wardrobe when we get home… I didn’t take quite the healthy option I could have!